Two weeks ago Garden of England Day Centre moved to Tovil and today they celebrated their new home with the public by opening up the doors to all for their first Tovil open day. Set up by Allyson Cooke over a year ago Garden of England has moved from their initial premises at Park Wood to Tovil where they rent the bungalow from Golding Homes who have given them ongoing support from funding their minivan through to installing a new oven in their kitchen facilities. 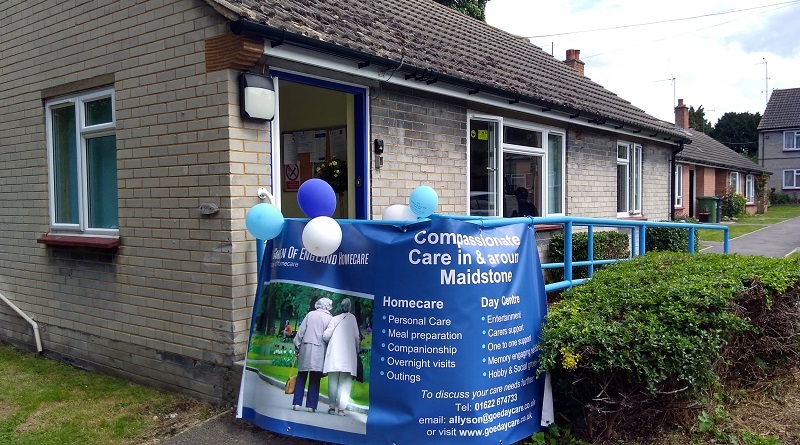 As you would expect in a bungalow the set up is homely – an important part of the experience offered to those attending, many of which live with dementia and find homely environments more relaxing. 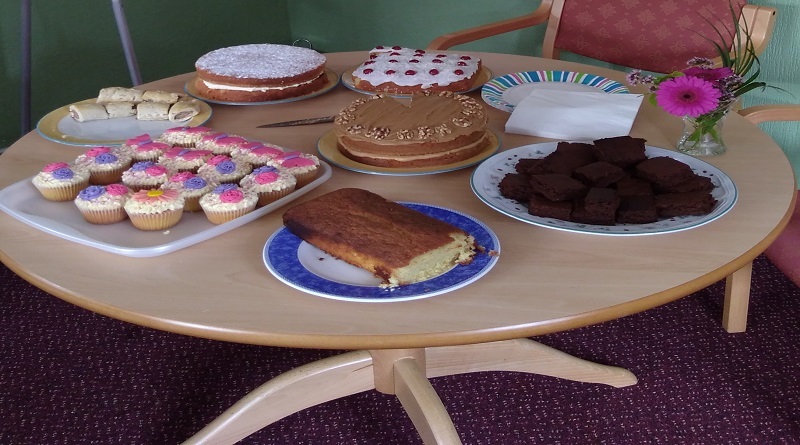 Cakes galore and a welcome smile greeted those who attended this open day and in their cosy bungalow setting I met some of the team who run the centre and do all they can to make this initiative thrive. Day Centre Manager, Katie, was brimming with enthusiasm for the centre and a passionate love of her job which is rare to find “I love this job with my whole heart – the people here are like a second family to me” she confided and her passion for the welfare of those who use the centre was compelling. 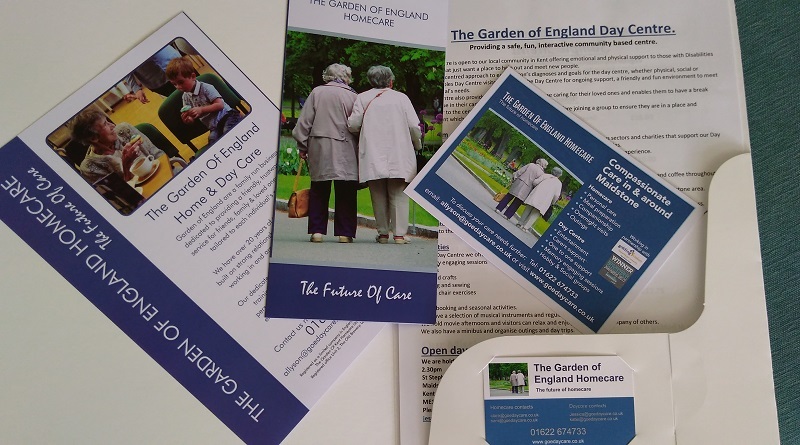 Those who use the day centre tend to be elderly and in need of social stimulation, either living alone or with carers who see the centre as respite care. There is no age restriction and as people are coming down with Dementia at younger ages, the centre is prepared for varying degrees of care that may be needed. Here people build new friendships in a safe environment under the aid of a team fully trained in Dementia care, giving medication, first aid, cooking and general care for the elderly. 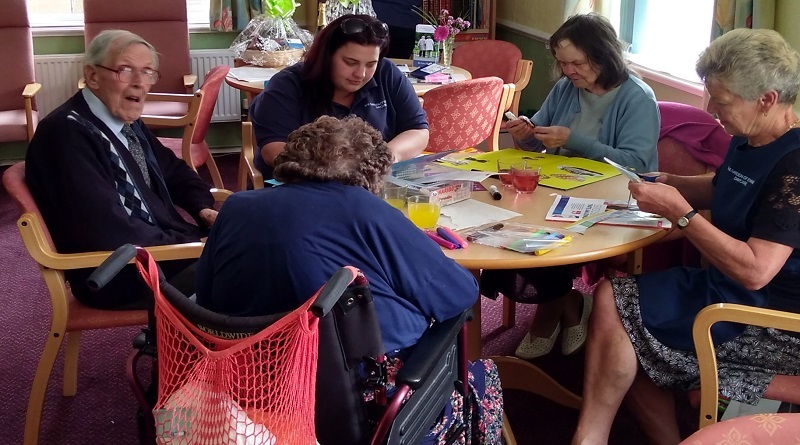 Days out to the seaside, music, arts and crafts, singing, games, cinema afternoons, reminiscence activities and baking are just some of the social stimulations people enjoy at the centre based in St. Stephen’s Square, Tovil. Their clients enjoy refreshments throughout the day; this includes tea and coffee, snacks such as fresh fruit and cakes and a two course cooked lunch which is freshly prepared on site. The day centre is currently open on a Tuesday, Wednesday and Friday from 9.30am – 3.30pm and we do have availability to open on a Monday and some weekends and they offer minibus transport as well. 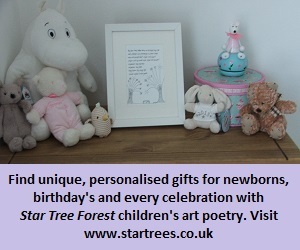 The Centre costs £39 per day plus £5 transport cost if required, however, many attendees are funded through Social Services and the centre also offers half day care too. Their next open day is on 8th September from 11am to 2.30pm so if you, or a member of your family, can benefit from the day centre why not go along and see the possibilities first hand. For more information go to the website or call 01622 674733.